Skyvac Clear Tiles for cement and terracotta tiles are made from High-impact Acrylic Plastic. They are double tiles which cover 2 normal roof tiles and come in either clear or opal (white). 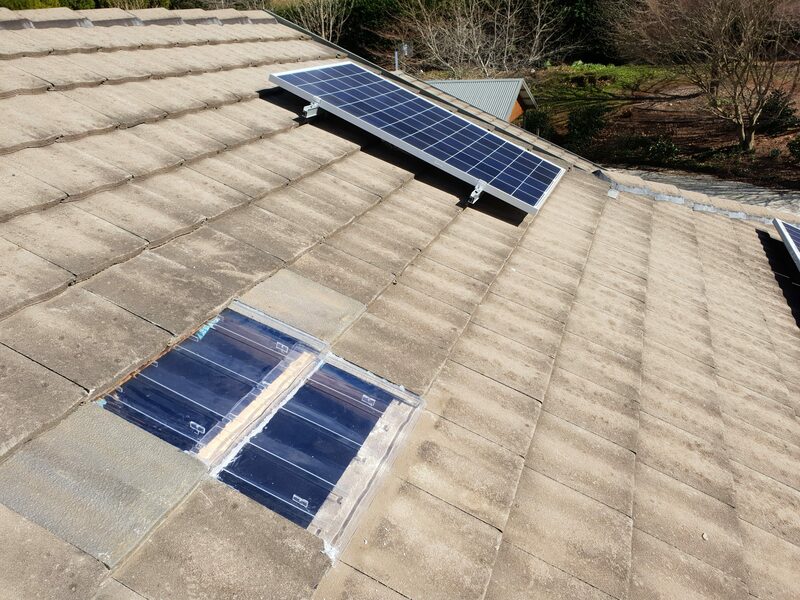 They can also be used as a low-cost skylight system or to provide natural light to your roof cavity space which makes access to your roof space safer & easier, as well as, deterring vermin as they are attracted to sealed & dark roof spaces. Skyvac Clear Tiles are made in our factory in Mittagong, NSW. We deliver clear tiles all across Australia. Skyvac Clear Tiles is a product of Skyvac Skylights. Whenever we hear the word ‘skylight’, we usually think of it as an expensive home improvement. But what if I tell you that there’s a cheaper alternative and can also provide almost the same benefit? If you have a tiled roof (cement or terracotta), then this article is for you!